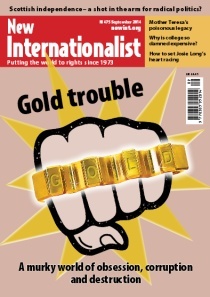 September 2014 - "Gold Trouble"
QUIZ - How much do you know about gold? This page was last edited on 29 September 2014, at 21:38. This page has been accessed 12,232 times.